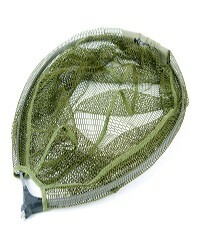 This collapsible spoon net is great for roving anglers or coarse anglers short on space. Transportable, strong and fish friendly. 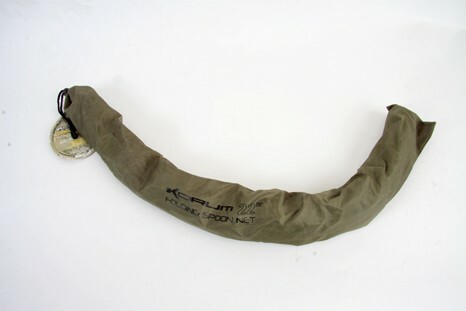 Available in 22", 26" and 30"